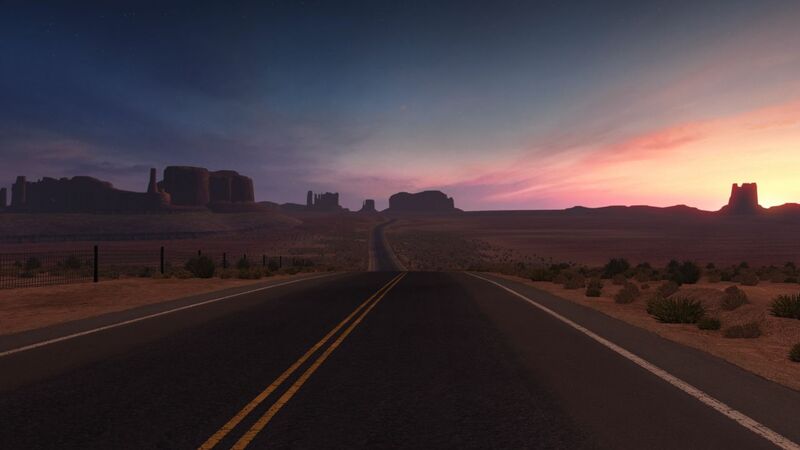 Have you ever daydreamed about hitting the open road, driving across the vast and varied American landscape with only your thoughts for company? 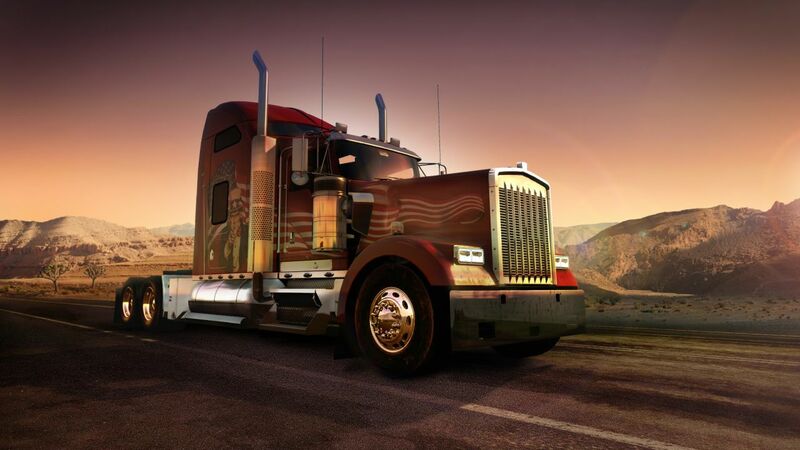 Do you like semi trucks – or lorries as they are called in the UK? If you answered yes to one of these, you need to check out this trailer. I swear at the 1:27 mark the trucks are driving across the I-75 bridge going over the Ohio River and into Cincinnati. I could be wrong. But it looks identical from where I am sitting. 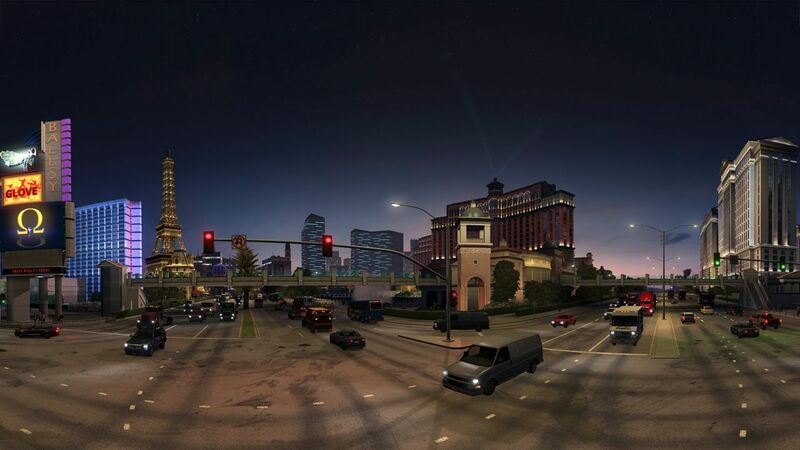 At first when I saw the title American Truck Simulator I was thinking “yeehaw” type trucks. I’m pleased that is not the case. 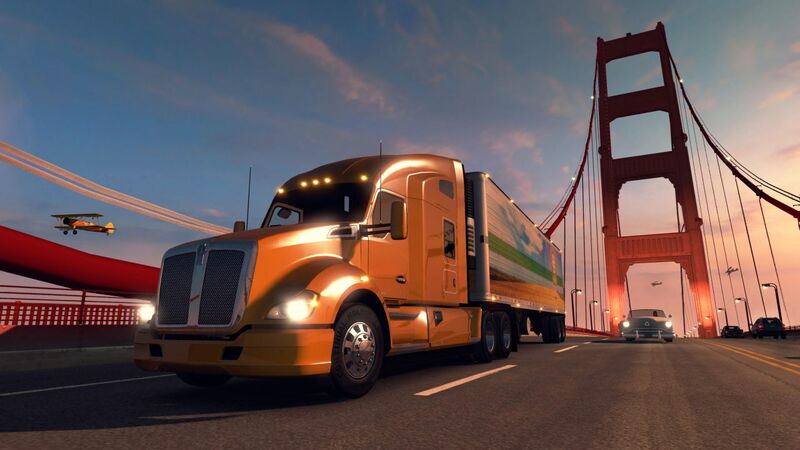 It is the US equivalent of SCS Software’s Euro Truck Simulator games. The game looks lovely, and features various American rigs which players will drive as they deliver cargo across the United States. 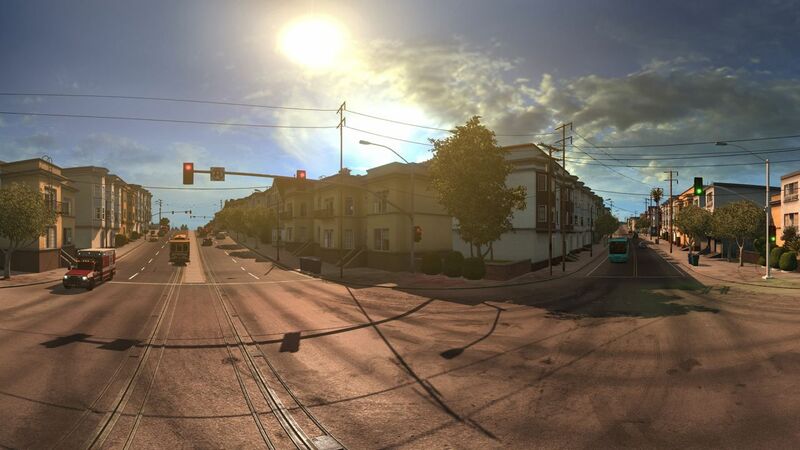 A release date for American Truck Simulator hasn’t been announced, but it will contain partial controller support, Steam Achievements, it features a level editor and VR support.